Are you in need of Demolition Company? Whether it's a swimming pool removal, or a structural dwelling/building demolition project. Junk My Trash offers all the services you need to get any job done. Home and business owners can rest assure junk My Trash has the expertise and all the state of the art tools to help you get through any size demolition project. 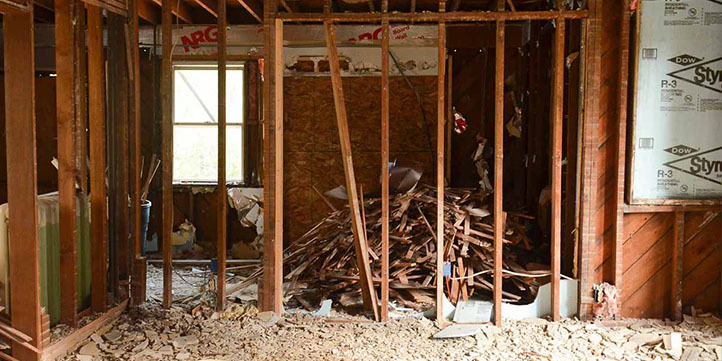 Our dedication and commitment to provide reliable and unmatched demolition services along with affordable prices is just some of the reasons why we constantly get referred by all of our customers. Junk my Trash is committed to be there for you every step of the way. One call clears it all, call us now and let us help you 866-544-5865. We don't just demo, we remove and haul it all! Residential And Commercial Demolition Services. There is no project too large or too small for Junk My Trash. We deliver top quality and exceptional service wherever you are.